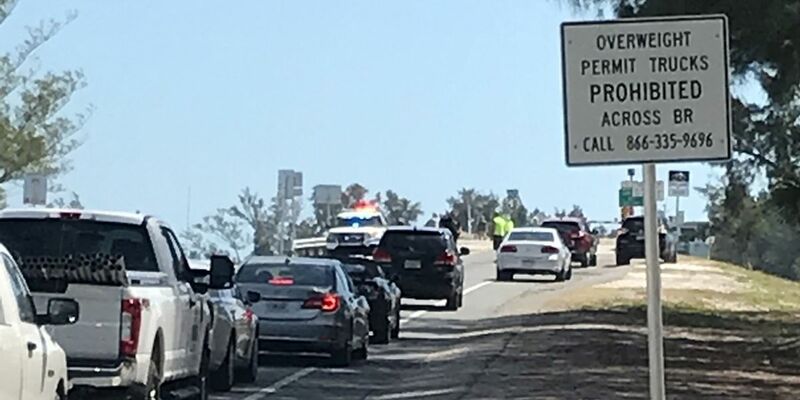 SARASOTA (WWSB) - A problem at the bridge that connects Longboat Key to Anna Maria Island had traffic backed up on both sides for around 45 minutes on Monday. An unknown problem at the Longboat Pass Bridge caused it to malfunction around 2:30pm. Maintenance crews responded quickly and got the bridge back open a short time later.